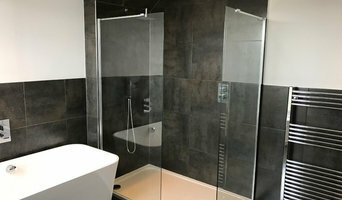 With an eye for aesthetics and a practical approach to layout and design, Heriot, Scottish Borders, UK bathroom designers and renovators can help you create a well-planned space that suits both your needs and personal preferences. 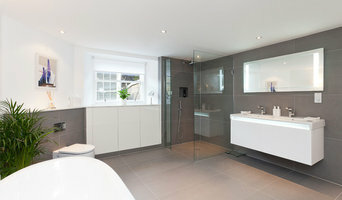 Many bathroom renovators in Heriot, Scottish Borders, UK offer a full-design service, from concept to completion. This includes accessing the homeowner’s wants and needs to ensure they provide a functional layout and design that is also attractive and blends in with the rest of the home. In addition, designers have a wealth of knowledge in product trends, materials and finishes, and can take the hassle out of deciding upon and sourcing accessories and hardware. Find a bathroom renovator on Houzz. 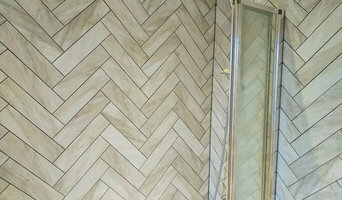 Scroll through this page to find the best bathroom renovators in Heriot, Scottish Borders, UK. Browse photos to see how their work compares to the scope of your project, read reviews to see how others rate their work, and message them directly to to ask any specific questions.